Jumping from a burning building, a tiny cat escaped the flames that sadly killed its owner, but the feline still hasn’t come home. An animal recovery agency on the South Island has launched a search to ensure Blueberry the ragdoll Siamese cross is unhurt after leaping from the fourth floor. Firefighters saved five people from the burning apartment building on Craigflower Rd. in Esquimalt on Sunday. Judith Burke, who lived in a top-floor unit, was unable to jump from her balcony and died. Neighbours have told the animal recovery group that Blueberry was Burke's pet. 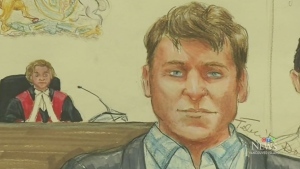 The medium-longhaired cat with brown and white fur and bright blue eyes was seen leaping for safety as flames and smoke billowed from Burke's apartment. Witnesses said the cat ran away and hasn’t been seen since. It’s unclear if Blueberry was wearing any tags or a collar. Volunteers with FLEC say animals often hide after traumatic situations. The South Island group also says they have successfully found dogs and cats after their homes were devastated by fire. 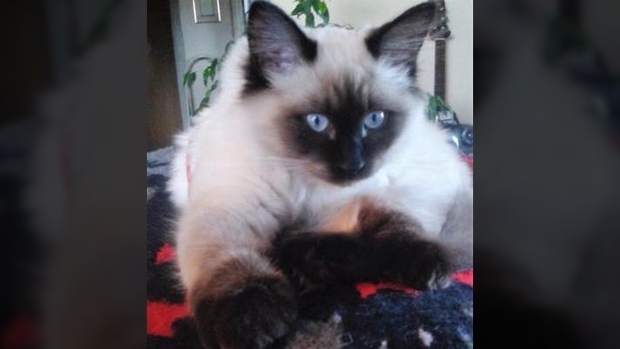 If you have seen Blueberry or any cat that resembles a ragdoll Siamese cross in the Esquimalt area, the group asks you reach out to them immediately . 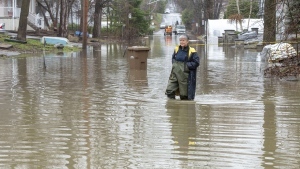 FLEC can be reached at 250-479-0911 or 778-977-1710. The group can also be reached on its Facebook page. 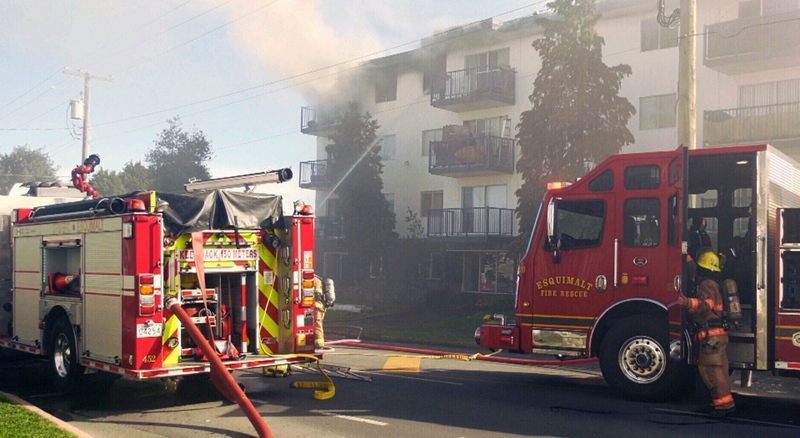 A woman in Esquimalt, B.C., died after a fire in her apartment building left her trapped on her balcony.